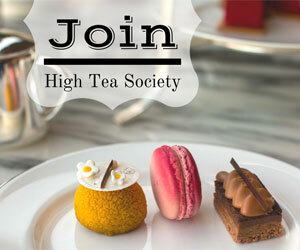 High Tea Society had the ultimate London indulgence of afternoon tea at Claridge’s. 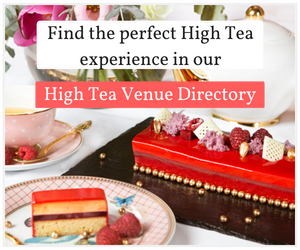 Known to many as the mecca of afternoon tea, this is a truly outstanding experience offering a traditional afternoon tea in one of the world’s finest hotels. No detail has been forgotten at Claridge’s. 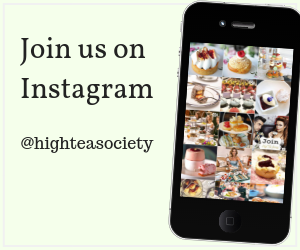 They have a standard to uphold and it shows in everything from the carefully selected range of tea, to perfect food offerings and a menu that has been designed with some of London’s afternoon tea quirks included. 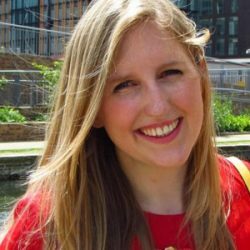 Every guest is treated as if they are the only person in the room, making this not just about the food, but the experience. The setting is extremely elegant, set in Claridge’s art deco foyer, with live piano music covering well-known classics from across the musical world. You are offered a seat in either the main part of the foyer or their library, to which we chose the former where we sat in comfortable chairs, quietly people watching as we perused the extensive menu. The afternoon tea begins with sandwiches with the first set of tea (the tea menu is created in partnership with Henrietta Lovell of the Rare Tea Company). We were served a selection of sandwiches that included chicken with lemon and tarragon on granary bread, smoked salmon with brown shrimp butter and rock samphire on rye bread, and beautiful cucumber sandwiches among others. The bread was fluffy and went down so well. It went great with our first choices of tea – the Malawi Antler white tea (found only in two restaurants in the world, Noma in Copenhagen and Claridge’s) and the White Monkey Paw green tea. The next course were Claridge’s world famous fruit and plain scones served with Cornish clotted cream and Marco Polo gelee which is infused with bergamont and vanilla pods – divine. The scones certainly lived up to their reputation, and if we hadn’t seen the selection of pastries ahead of us we would have ordered more. We chose 2nd flush Darjeeling and steamed green tea to go with these and both complemented the scones well. For the final event, the pastries were served and we felt like the gods had sent us cakes from the heavens. While we enjoyed the Claridge’s Blend black tea and the lemongrass infusion served with these, we enjoyed the choux pastry so much that one of us actually had two (ok, we admit, it was three). The quality of the food was incredible, the service beyond outstanding and the location, well, it was Claridges, it was amazing. This is one afternoon tea that is worth every penny of what may seem like quite a steep cost at first. It could possibly be the world’s ultimate afternoon tea and we were beyond delighted with our afternoon. The setting is in Thierry Despont’s Foyer, inspired by the 1930s’ heyday of art deco. Afternoon tea at Claridge’s is served from a specially designed stand and on fine bone china and silverware, both made to a unique Claridge’s design. Live piano music was played and it only added to the sophisticated atmosphere. 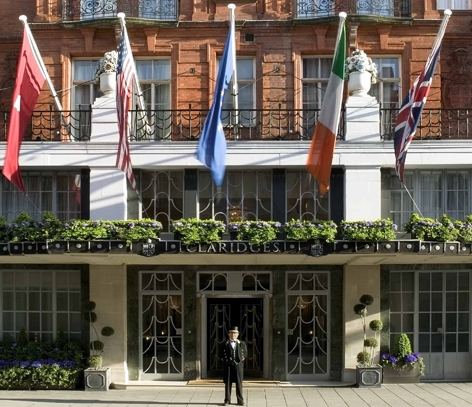 We would recommend smart casual attire for tea at Claridge’s. One would be comfortable in a lovely dress but perhaps not so in jeans. 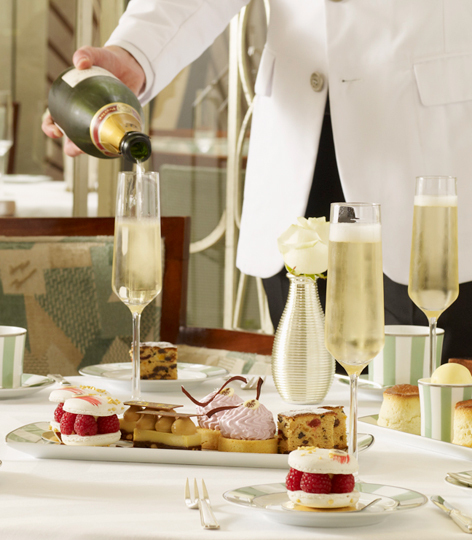 One would enjoy afternoon tea at Claridges any time of the year. Bookings are taken three months ahead and it is recommended you book as early as possible.